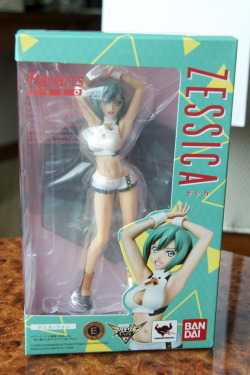 The Zessica WOng figure I got while I was in Taiwan this summer. 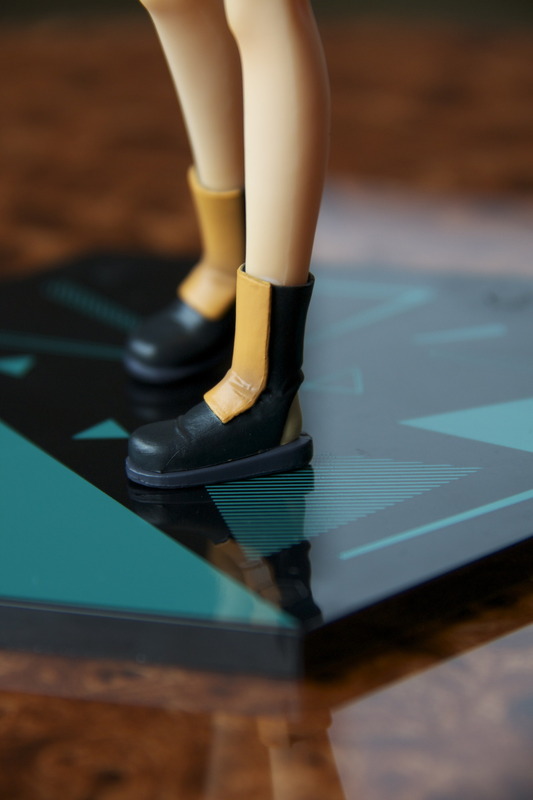 I got her at the small store in Taipei and costed me around $50 USD. It is a pretty well made figure for its prince. For more frequent up dates, follow me on my tumblr account if you have one. I have been saying I want to start collecting retro games for years, but for some reason I never started… Until now that is! 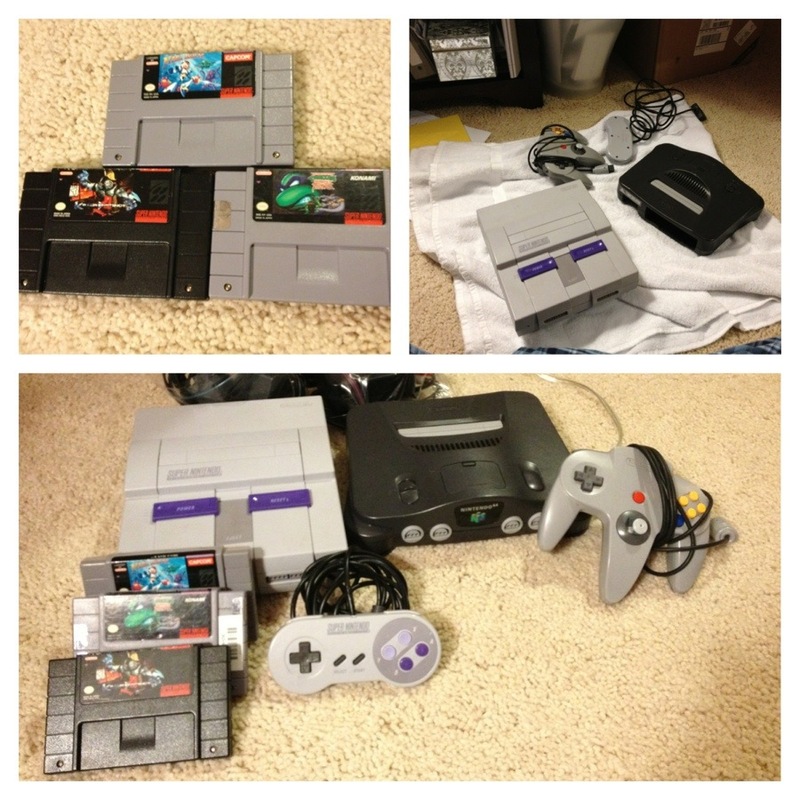 I am proud to announce I have finally started my collection with the N64 and SNES! Posted this on Tumblr a while back, but I don’t think I have ever shared it here before. 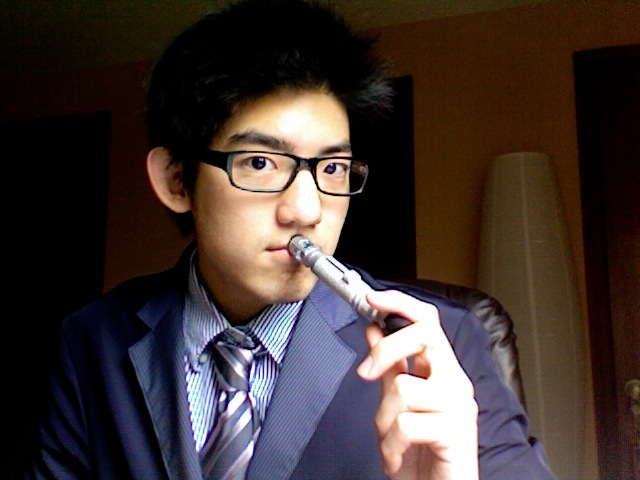 In case you don’t know yet, I have became a huge Whovian (Doctor Who fan) in the past few months, and this is my attempt cosplaying as the Tenth Doctor portrail by David Tennant. My shirt loot from last week 😀 I am a proud nerd! I bought the DVD set for series 6 of Doctor Who recently on Amazon during a sale they had going on, and it finally got here today! 😀 I am so excited about rewatching these episodes on decent qualities! YES! What time is it? IT’S ADVENTURE TIME!!! Recently got into the hit American Cartoon Adventure Time on Cartoon Network. I loved it so much that for the past few days I have been trying to put together a Finn (the main character in the show) cosplay. 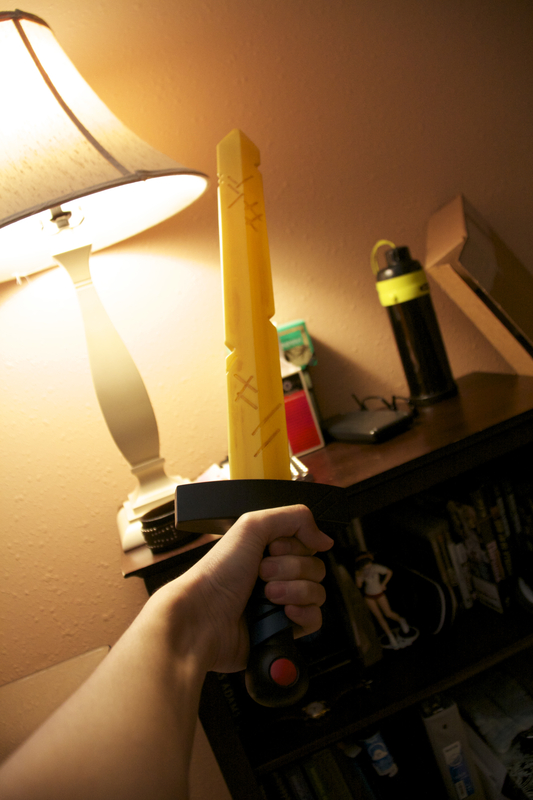 I ordered my sword on Amazon and now all I need to get is Finn’s hat and a blue shirt then my Finn cosplay will be complete! How I feel about humanity for years.